No, no, NO! 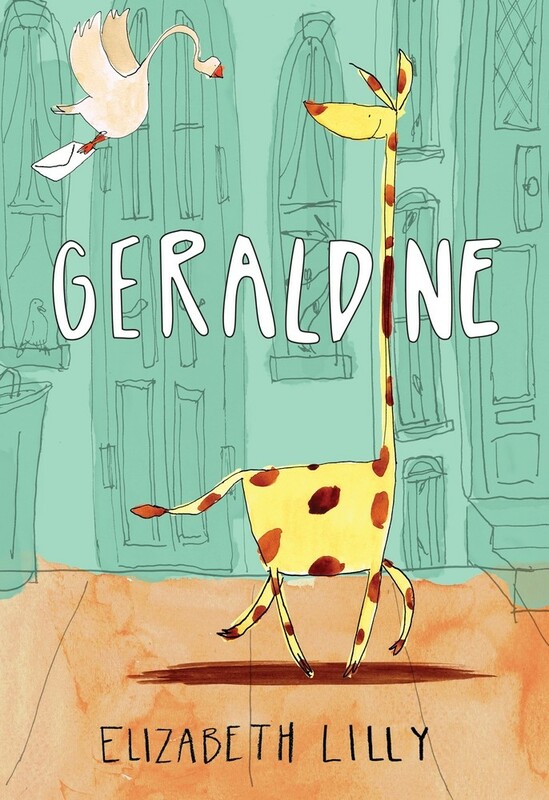 Geraldine is NOT moving. Not to this new town where she's the only giraffe. Not to this new school where she has no friends. Not to this new place, where everyone only knows her as That Giraffe Girl. 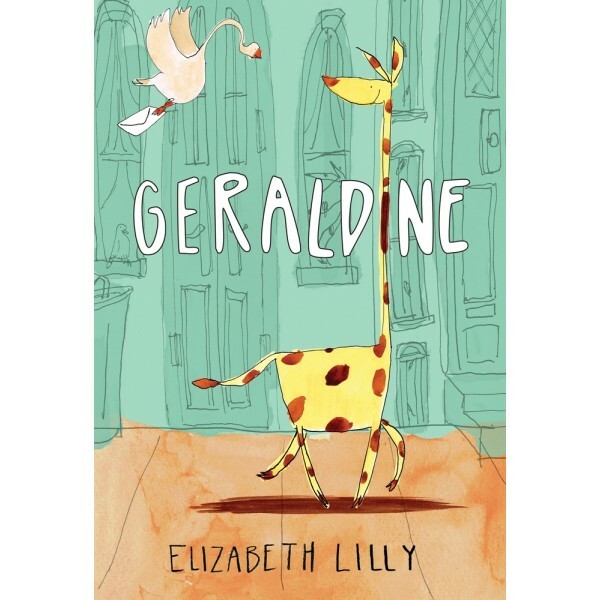 But soon Geraldine meets Cassie, a girl who is just as much of an outcast as she is, and as time goes by, she realizes that being yourself and making one really good, unusual friend can help someone who literally stands out fit right in. This whimsical story about the challenges of being the "new kid" and feeling different celebrates the power of friendship to make a place feel like home.